I’ve embraced two nicknames at work. One, the Data Detective, is the reality of my day to day: managing data collection on the State of Preschool Yearbook, working with stakeholders to both collect and disseminate data, and occasionally wading through large datasets to find a nugget of interesting info or just make sense of it all. I enjoy it immensely, though my eyes may beg to differ. In light of my theory that the best alter ego for a superhero is another superhero – no one would ever suspect Batman and Superman were the same person, it’s just too crazy! – I am also the Credible Hulk, who occasionally exclaims “Megan smash bad data!” when sources are not properly cited (this is not an exaggeration. Ask my office mates). 221b Baker Street. 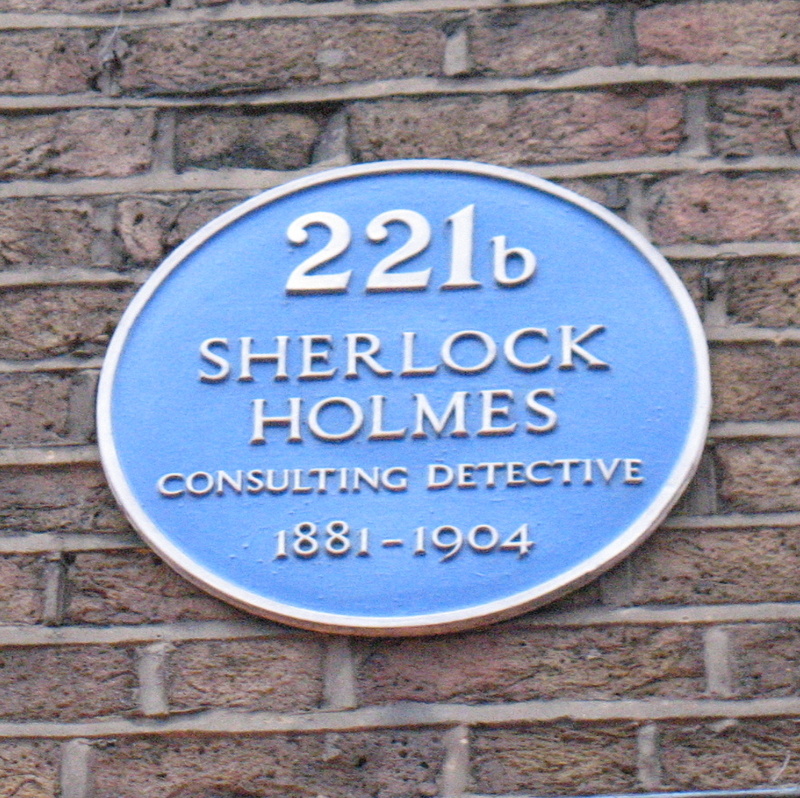 Plaque outside Sherlock Holmes Museum in London. So this week, I was absolutely thrilled to have the opportunity to write about data in early childhood education not once, not twice, but thrice! At my day job at NIEER, I had a lot of fun totally nerding out in The Importance of Having Data; Or What Would Sherlock Holmes Do? (inspired by and a visit to London, but strangely before getting hooked on BBC’s Sherlock). It turns out that when I one day at work called for “Data, data, data!” I was unknowingly quoting the great detective. It didn’t take long to realize that Sherlock Holmes, so committed to getting the facts, would despair at the current state of data systems in early childhood education. I focus on three key factors in improving our information on the state of early ed: improving existing data collection; developing comprehensive data systems; and funding quality data systems. I’m not the first one to say any of this (the Early Childhood Data Collaborative, as their name implies, basically just says this more often and better than I do) but it’s such an important issue to improving the field that it can’t be discussed often enough. Another organization doing great work on data is the New America Foundation’s Early Education Initiative. I’m actually consulting with them on their Federal Education Budget Project, an incredibly ambitious database of state- and district-level spending and enrollment in education programs, including early education and Head Start. I’ve been a fan of New America’s work since I got familiar with it when I started NIEER, and have enjoyed working with literally everyone there I’ve ever spoken to. So when they asked me to do some work with them – work that would include writing, one of my very favorite things in the world to do – I was thrilled. It didn’t quite feel official until I had my first blog up there publicly. It’s a two–part exploration of the Census Bureau’s lackluster collection of pre-K enrollment data (also addressed in my NIEER blog), which has quickly become one of the Credible Hulk’s biggest data peeves. I fell in a bit of love with the Census as an undergrad in sociology, and I still think both the decennial and more frequent, more detailed American Communities Survey are incredible resources to anyone interested in American society. But loving something blindly only leads to heartbreak, as I discovered when realizing just how problematic the Census pre-K figures are – and the fact that, despite this, they are widely circulated due to the Census’ credibility. There’s plenty more details on my New America blogs as to the extent of the problem and what needs to be done to fix it, but I think readers will be pleased to hear it does in fact involve convening a panel of education and research experts who I will – at least mentally –call the Data Avengers.